For good reason, the UK is the No.1 destination in Europe for overseas companies to set up their European subsidiary. 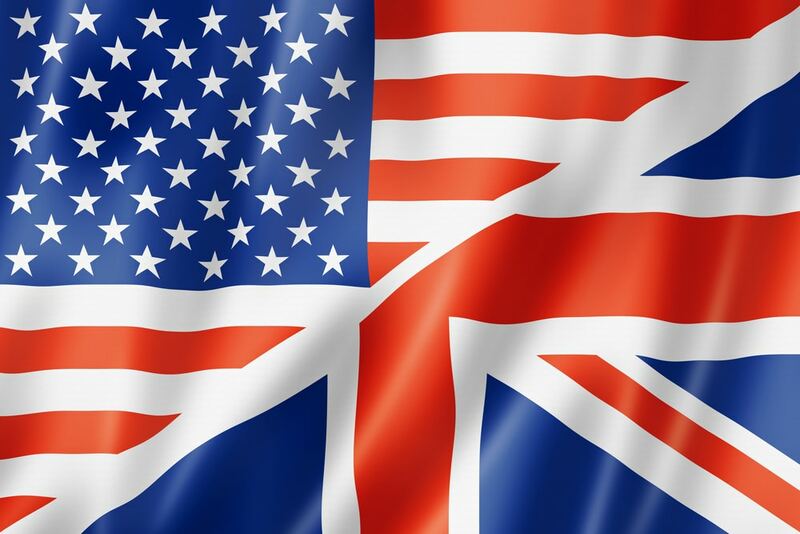 In an earlier blog why growing US technology companies choose the UK, we highlighted the major reasons for this. Initially, an overseas company may ‘test the waters’ in the UK by operating from its home country, without taxable ramifications, but if successful a point will come when a more structured presence is required. A common question asked by our overseas clients is what is the most appropriate legal entity for the business? A UK subsidiary (UK limited company) or a UK branch (permanent establishment)? there are a couple of seemingly small but significant differences. A UK branch is subject to UK corporation tax (currently 19%) on the profits of the overseas parent company which are attributable to the UK branch. Any start-up losses of the UK branch might be available to the overseas parent company to set against home profits; giving earlier loss relief than for a UK subsidiary (which can only carry the loss against future profits). A UK branch does not prepare its own financial statements, instead, it must file (and make public) the overseas parent company’s consolidated financial statements (at Companies House). These financial statements must be filed in a specific UK format and in the English language which may have resource and cost implications. Ultimately, which type of legal entity, a UK branch or a UK subsidiary, is right for you will depend on your particular circumstances. Please Note: This blog should not be considered as advice from Isosceles. Always seek professional advice specific to your circumstances.